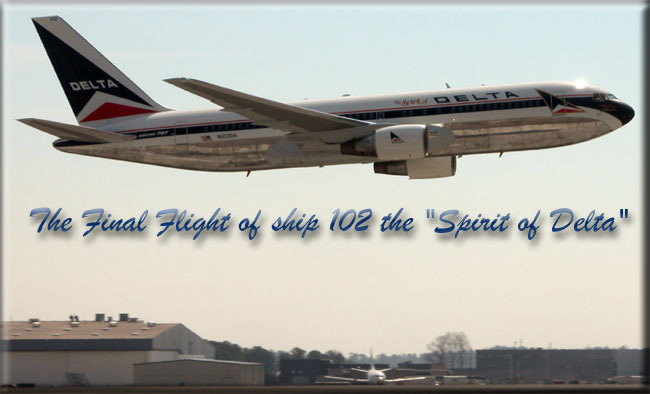 What should be done to the Spirit of Delta after retirement? Delta Flight Museum revisited in May of 2018. See video inside of the first 747-400 now a museum display along with the interior of the "Spirit of Delta" which houses Delta memorabilia.